By popular demand! 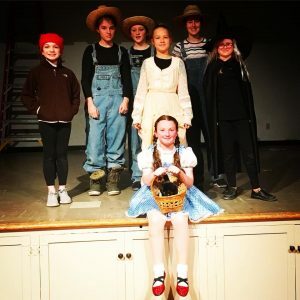 Actors get the chance to perform in a mini-musical, using scenes and songs from some of Broadway’s most popular titles. This workshop will allow students to develop their “Triple Threat” status, by honing their skills in musical theater, including acting, singing and dancing! This workshop is perfect for new and experienced actors. 3:00-5:30pm at The First Congregational Church of Williamstown. Performance May 16th at 5:30pm.